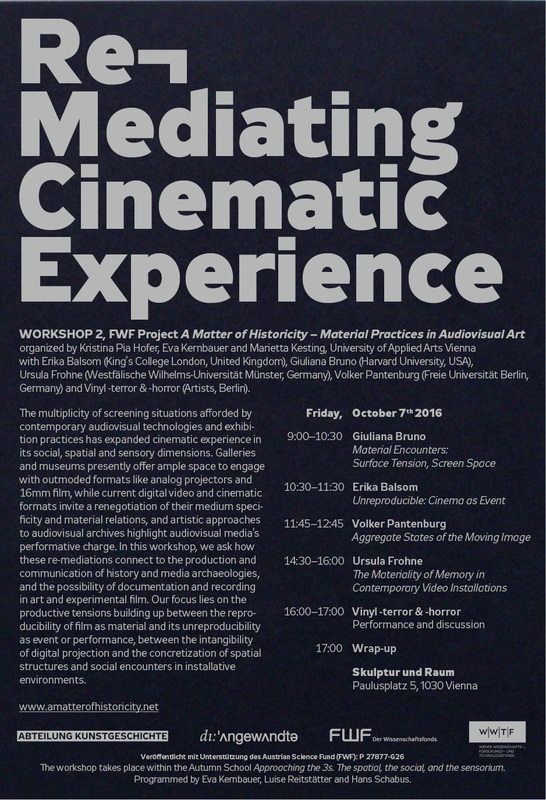 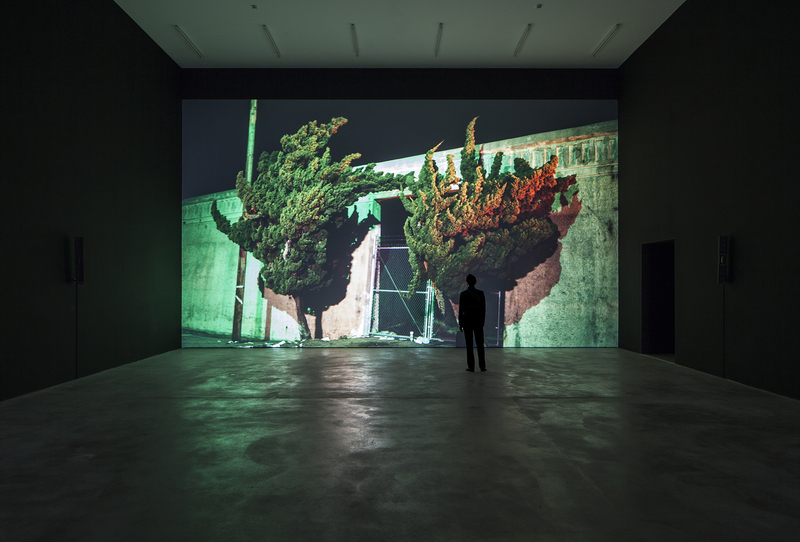 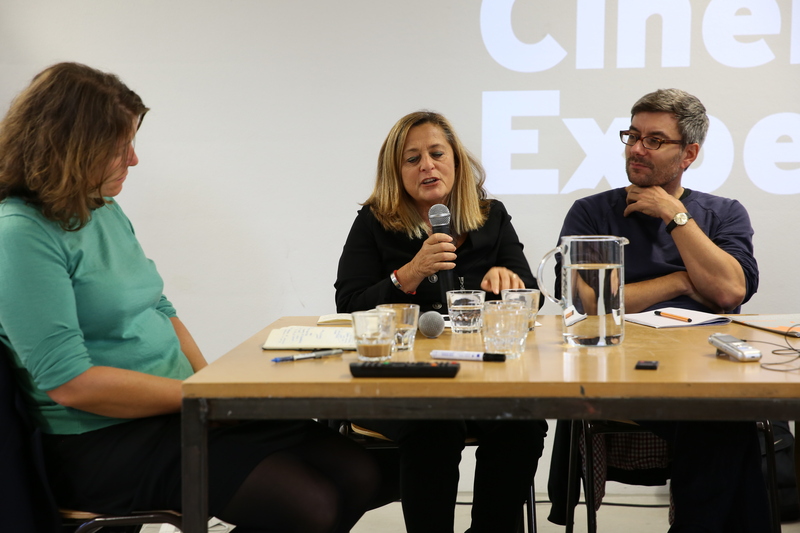 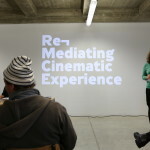 The multiplicity of screening situations afforded by contemporary audiovisual technologies and exhibition practices has expanded cinematic experience in its social, spatial and sensory dimensions. 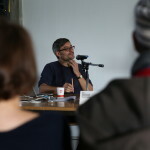 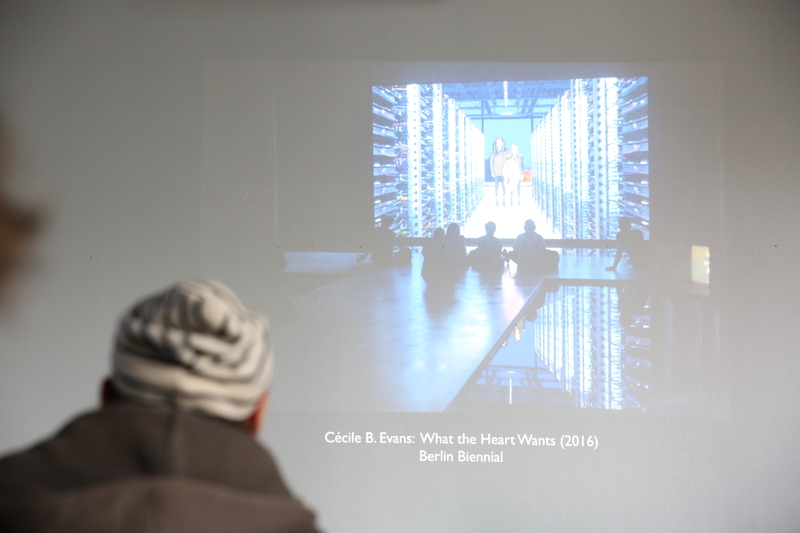 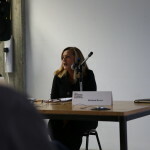 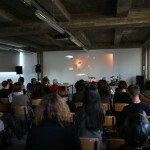 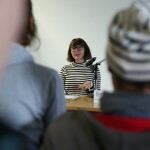 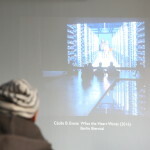 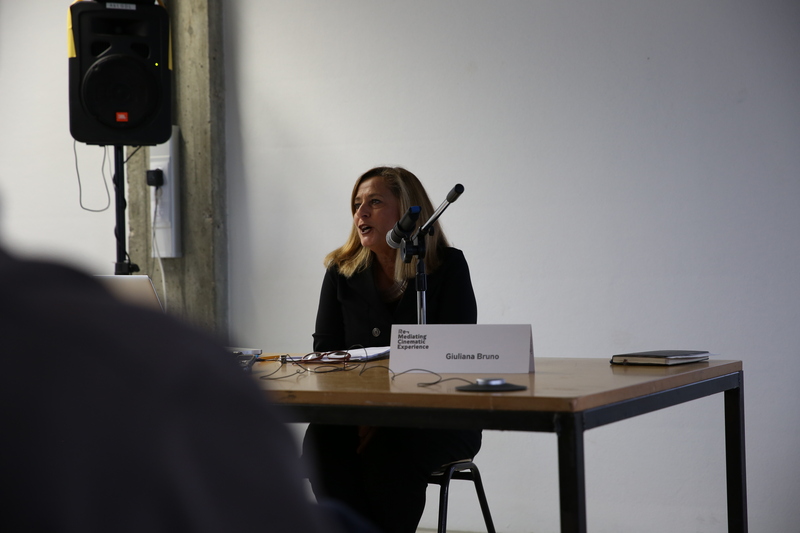 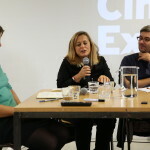 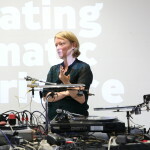 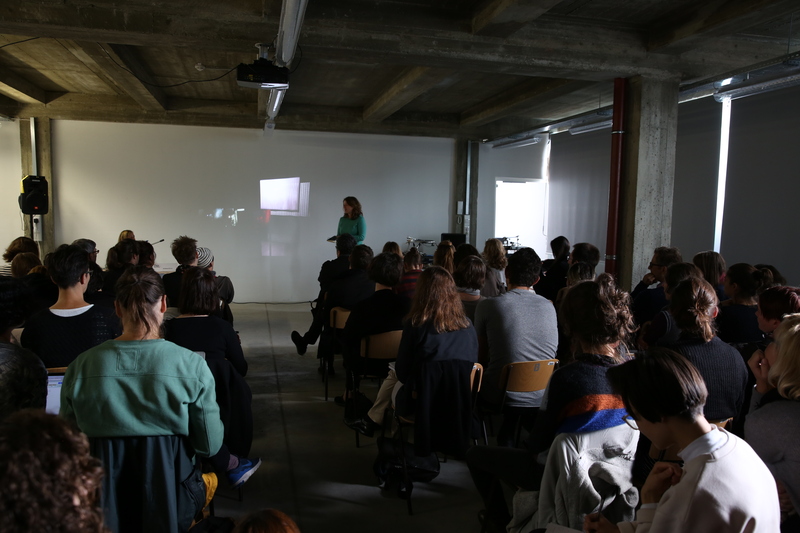 Galleries and museums presently offer ample space to engage with outmoded formats like analog projectors and 16mm film, while current digital video and cinematic formats invite a renegotiation of their medium specificity and material relations, and artistic approaches to audiovisual archives highlight audiovisual media’s performative charge. 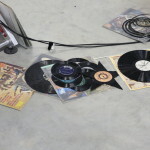 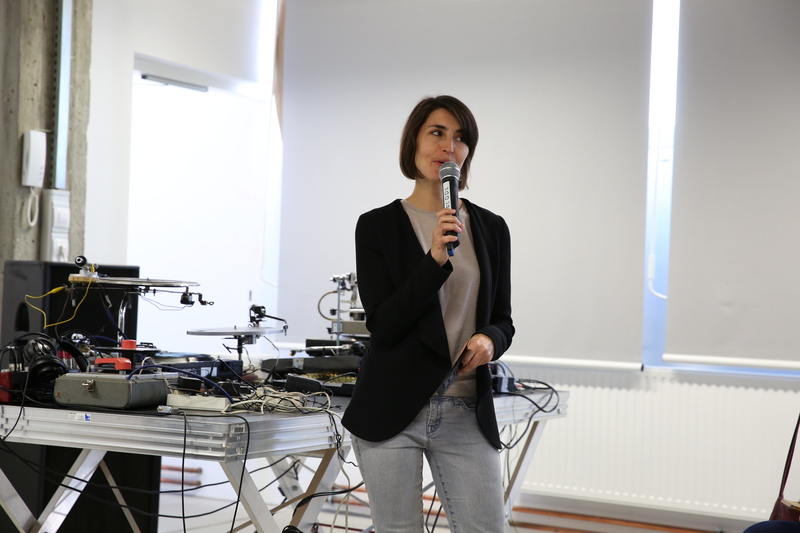 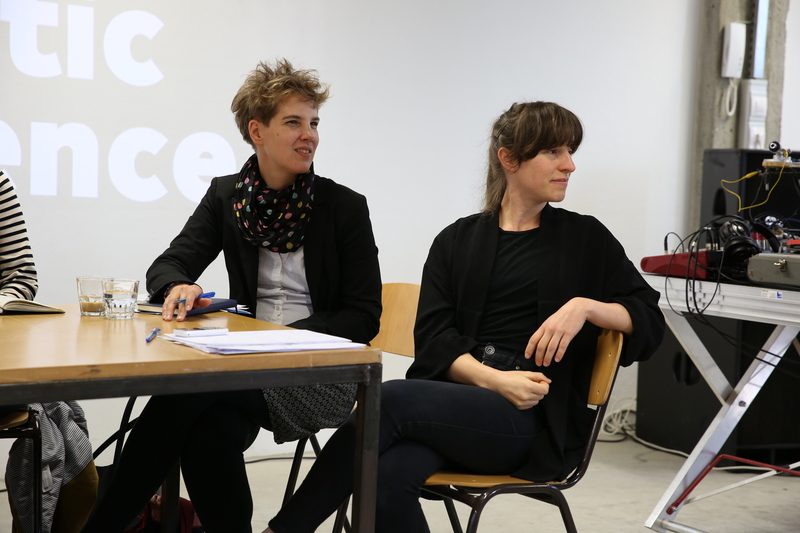 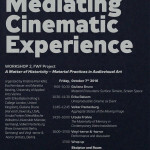 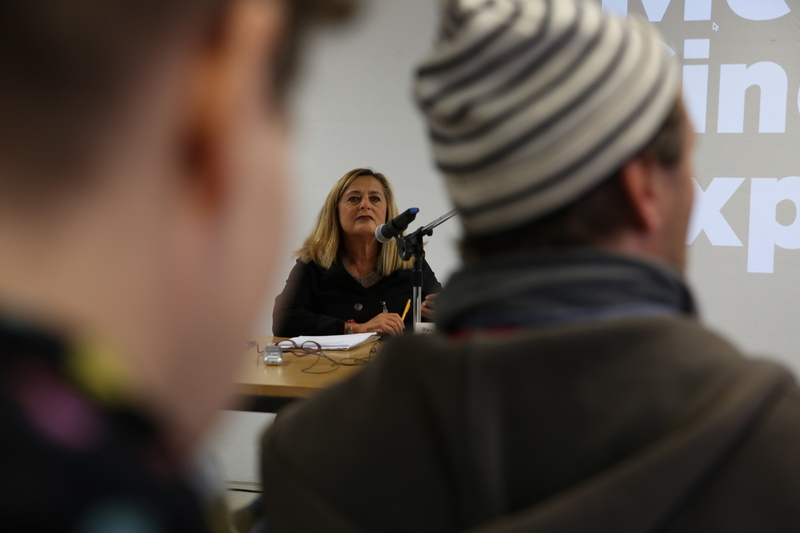 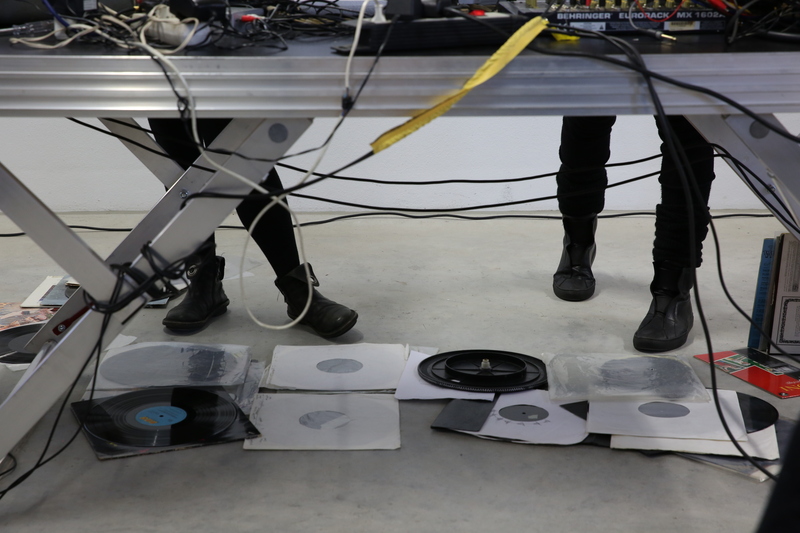 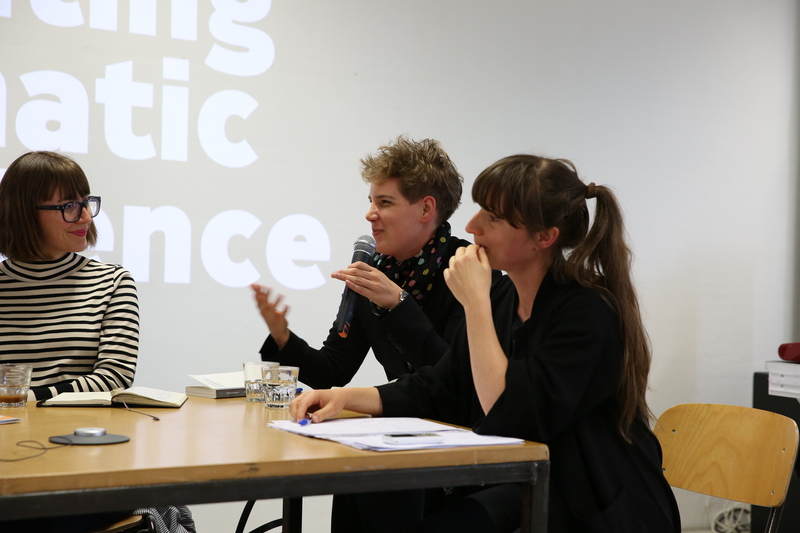 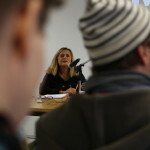 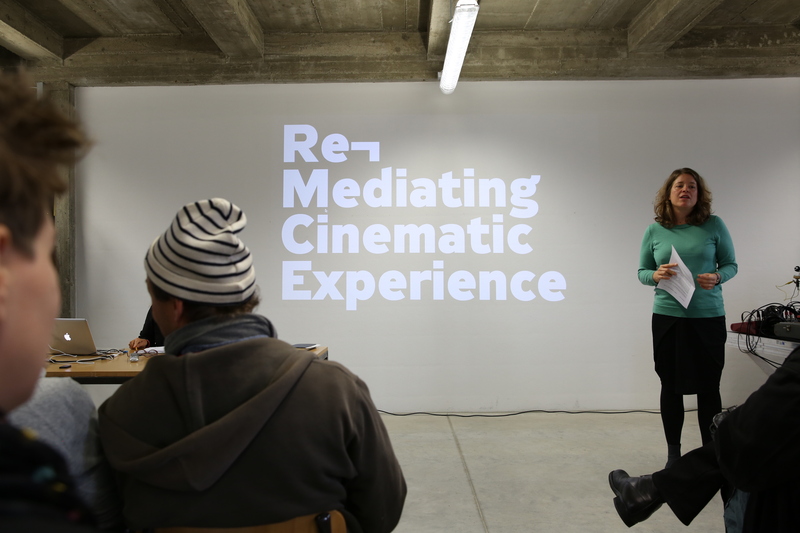 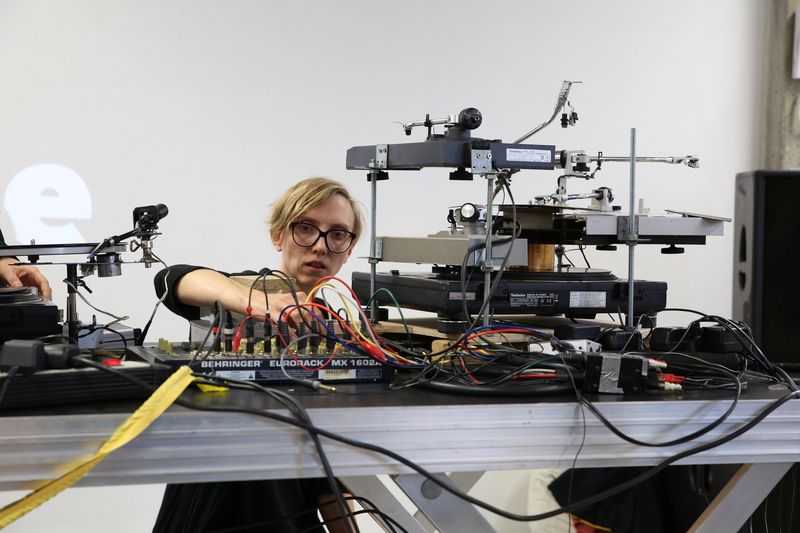 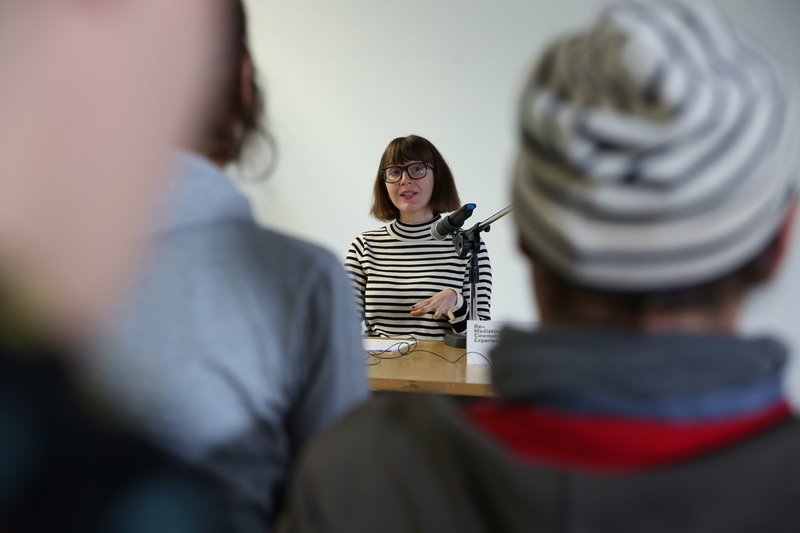 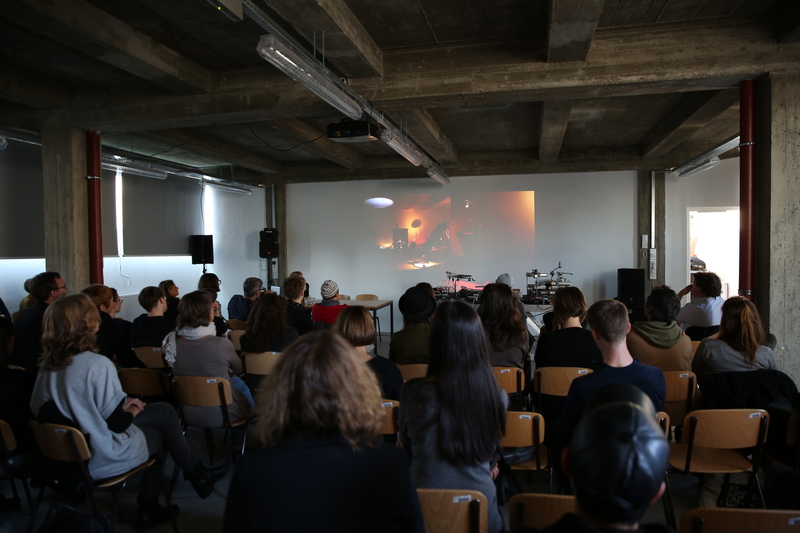 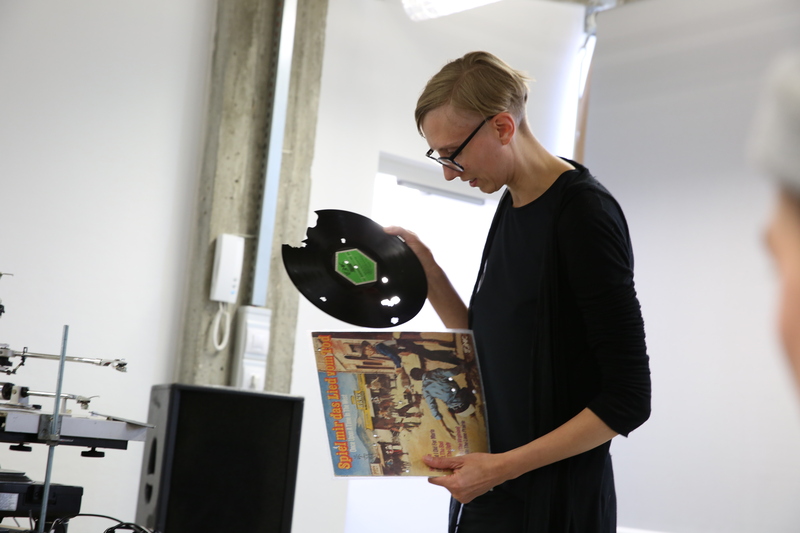 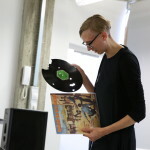 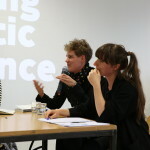 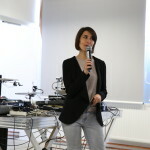 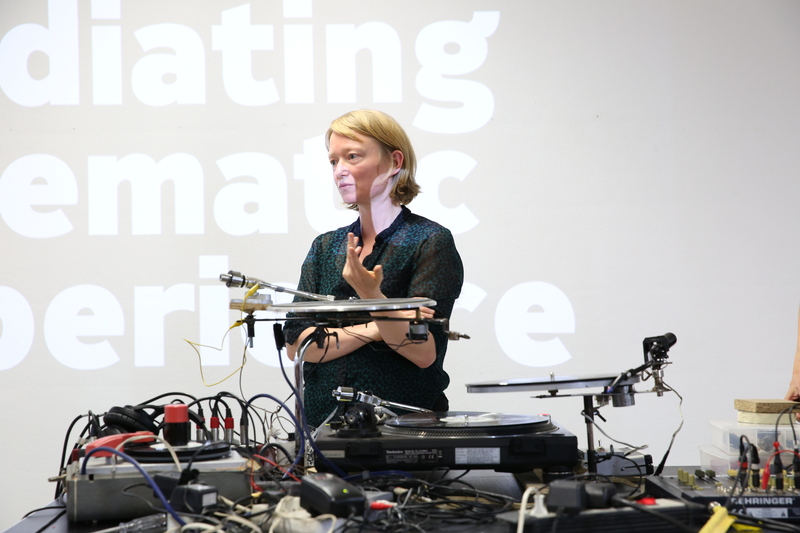 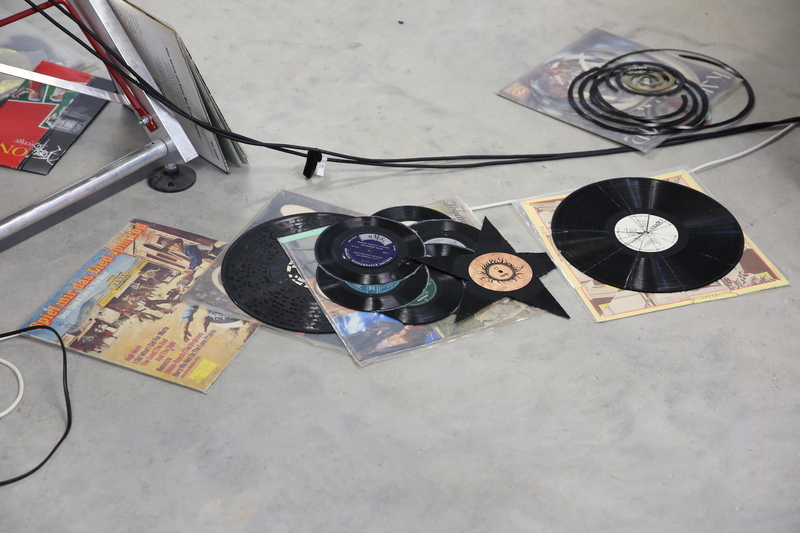 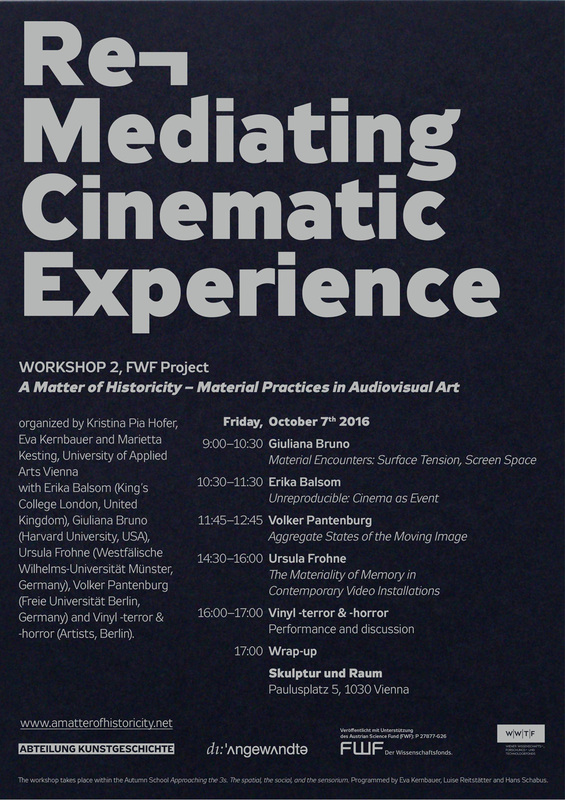 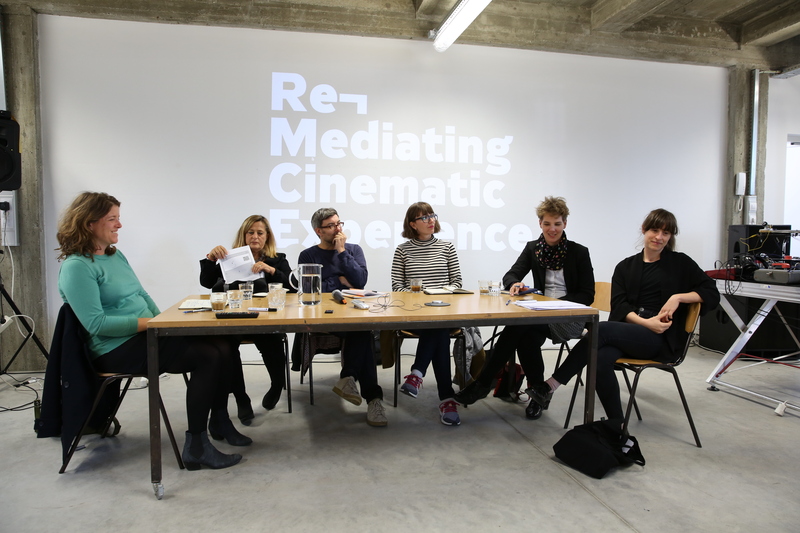 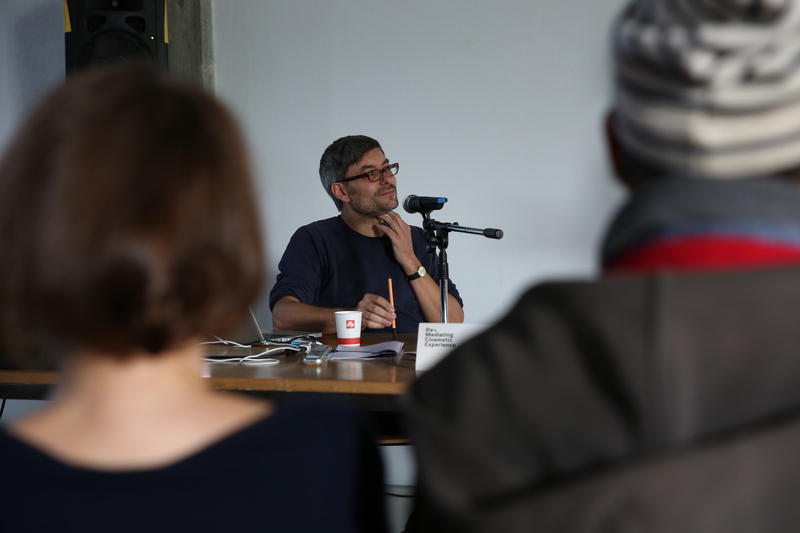 In this workshop, we ask how these re-mediations connect to the production and communication of history and media archaeologies, and the possibility of documentation and recording in art and experimental film. 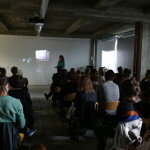 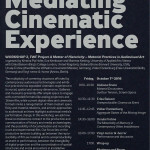 Our focus lies on the productive tensions building up between the reproducibility of film as material and its unreproducibility as event or performance, between the intangibility of digital projection and the concretization of spatial structures and social encounters in installative environments. 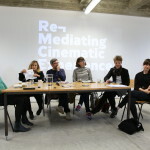 With Erika Balsom (King’s College London, United Kingdom), Giuliana Bruno (Harvard University, USA), Ursula Frohne (Westfälische Wilhelms-Universität Münster, Germany), Volker Pantenburg (Freie Universität Berlin, Germany), Vinyl -terror & -horror (Artists, Berlin) and Kristina Pia Hofer, Eva Kernbauer and Marietta Kesting (all University of Applied Arts Vienna). 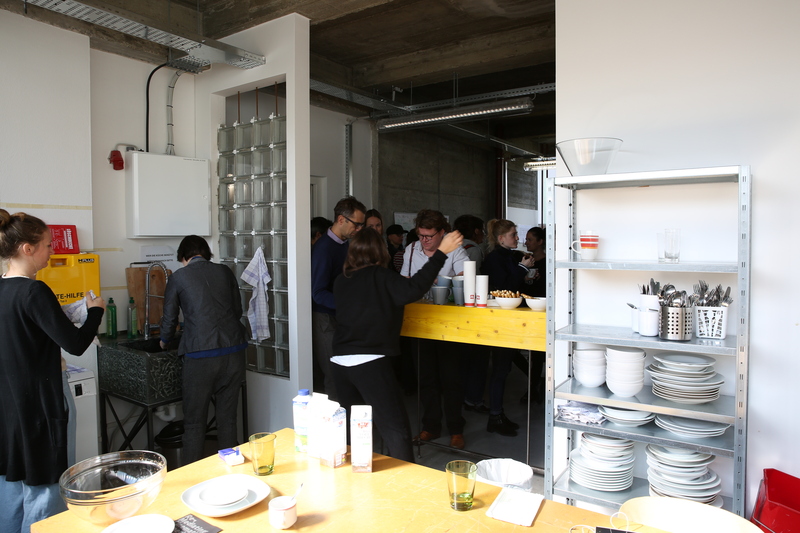 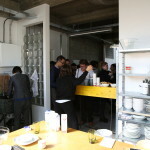 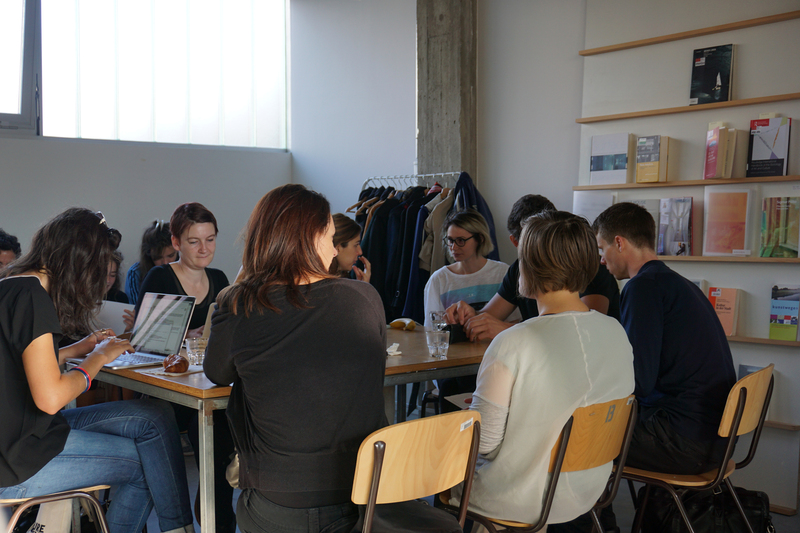 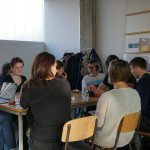 The workshop takes place within the Autumn School: Approaching the 3s. 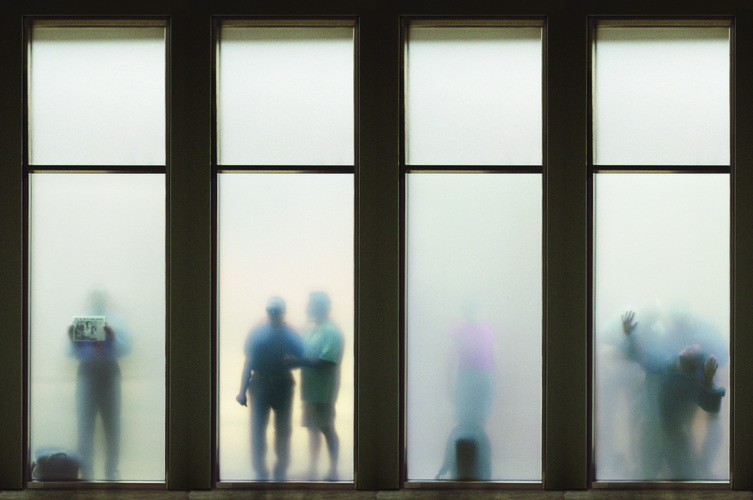 The spatial, the social, and the sensorium. 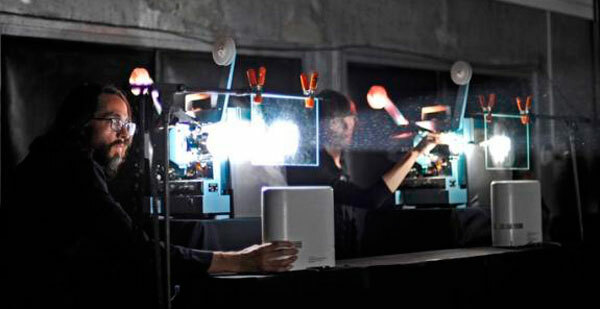 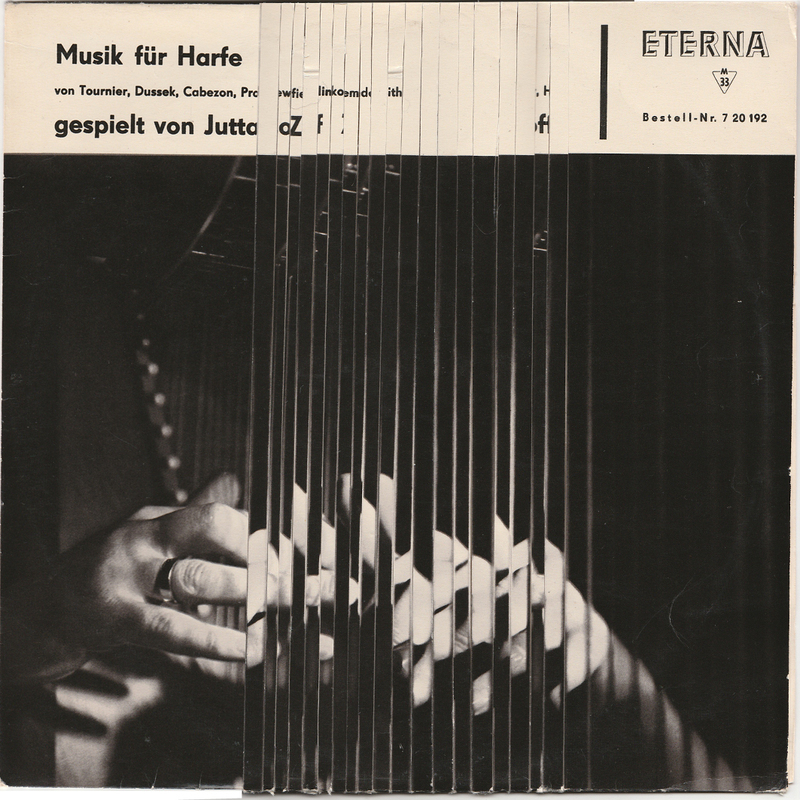 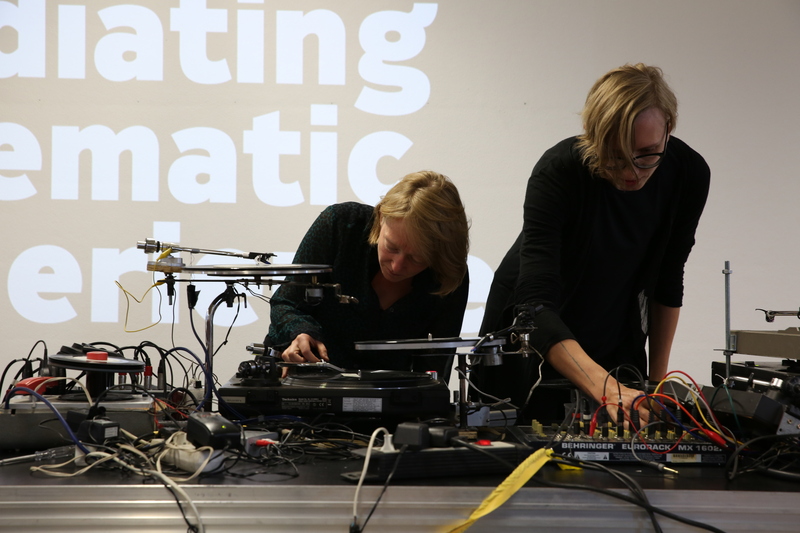 Programmed by Eva Kernbauer, Luise Reitstätter and Hans Schabus. 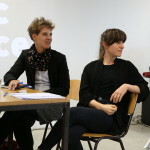 Additional funding by WWTF within the program Social Sciences and Humanities of the City of Vienna.